Joseph M. Mitrecic, vice president was elected as a County Commissioner in 2014 and is currently serving his second term in office. Commissioner Mitrecic was elected to serve as the vice president of the County Commissioners in 2018. 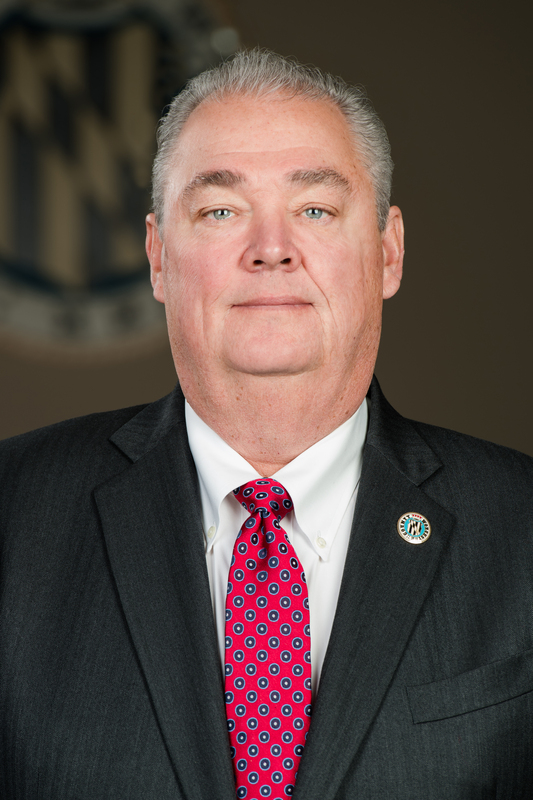 He represents the County Commissioners as first vice chair of the Board of Directors of the Tri-County Council (TCC) for the Lower Eastern Shore of Maryland and as a member of the Local Emergency Planning Committee (LEPC). Commissioner Mitrecic is the owner and president of Mitrecic Builders, a family owned and operated business that has been providing quality construction in Ocean City, Maryland and the surrounding areas for over 30 years. He is a former member and president of the Ocean City Council where he served two and a half terms. He also served on numerous boards and commissions with the Town of Ocean City, including Tourism, Recreation and Parks and the Police Commission. His community service includes the Greater Ocean City Chamber of Commerce, Downtown Association, Ocean City Development Corporation, Caine Keys II Civic Association, Ocean City Lions Club and the Board of Trustees of Atlantic United Methodist Church. Commissioner Mitrecic has resided in Ocean City for 38 years. He and his late wife, Sheryl, have two children, Jake and Madi.